Home > Blog > Current Event Planning Trends! 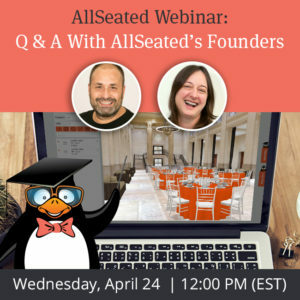 Since social media platforms like Facebook, Pinterest and Instagram provide new content by the nano-second, the role of the Event Designer increasingly challenging — but in all the right ways! As clients have more access to creative options than ever before, it is our task as event professionals to stay ahead of trends in order to create new, bold concepts for events. Recently, Tinsel & Twine hosted a round-table with TINSEL team members to discuss current event trends. We wanted to cover topics such as what design trends are still exciting and worth exploring, which ideas can be retired, and where designers can go to find fresh inspiration. Let’s take a look at what we came up with! What are new design trends or ideas you’re excited about right now? As a whole, our team is really inspired by interactive, immersive installations and experiences that encourage guests to engage beyond the traditional event format. 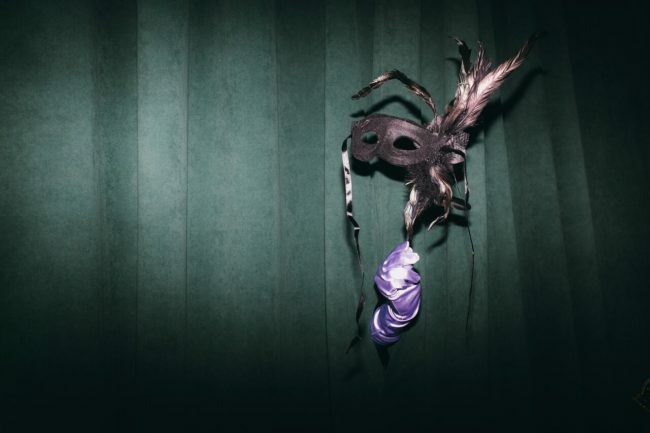 For example, last year our talented Event Producer Lisa set the tone for a moody masquerade party at the Cathedral of Saint John the Divine by creating a hallway of hands to distribute masks to guests. 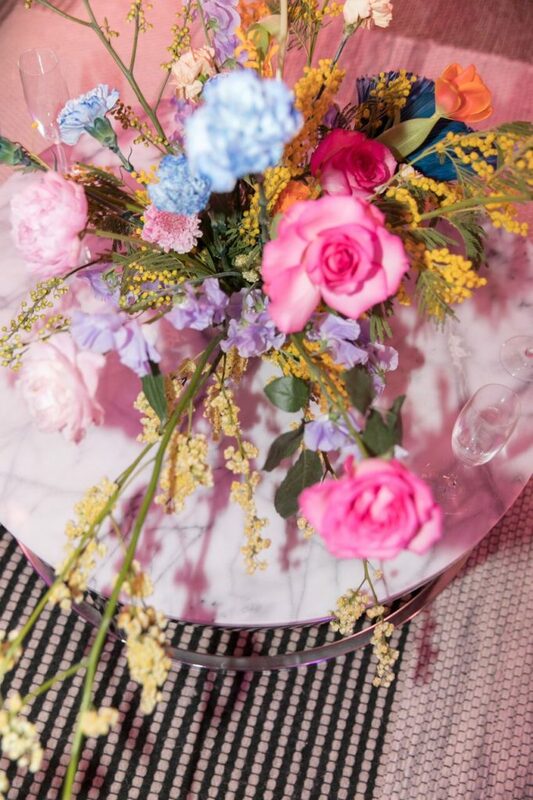 John, who leads the production of events for clients like Maybelline, Kate Spade, and Anthropologie is excited to reinvent the concept of the tablescape. He always makes a point of incorporating fresh combinations of tableware and unexpected materials rather than traditional textiles and heavy florals. Event Producer Marina, a former restauranteur and writer for Vogue, is all about immersive light installations: Light up floors, projection mapping, 360 projections, inverse retro projection. “I’m dying to create a tunnel of light, and a field of light.” – Marina. What are design trends we can retire? Our Lead Wedding Specialist Sarah, a former Sotheby’s buyer, says as beautiful and timeless as they are, the “blush and bashful” weddings have been done and done and done. 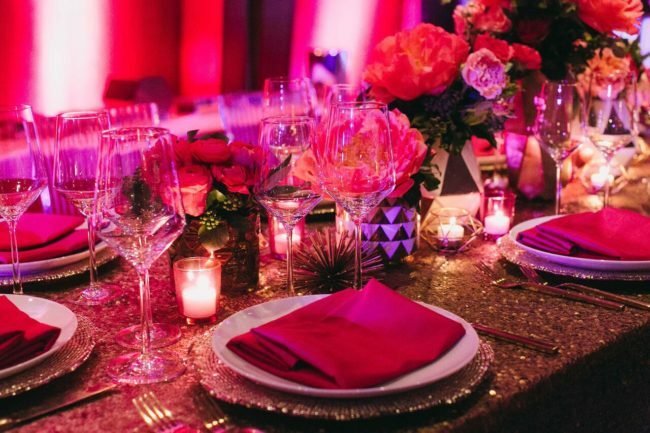 We are always thrilled when our wedding clients want to explore a more vibrant, saturated palette. The photography style, fashion, and hairstyles will always make your wedding feel dated to a point, so why not have fun stepping outside of the box? Event Producer Alexa, who straddles our corporate and social events, having come to us after stints at MoMA and Sotheby’s, seconds that (“Amen! No more of ‘Pinterest’s greatest hits’ — burlap, mason jars, cheesy cocktail napkins”). She’s thrilled to be working with clients who are taking their color and thematic inspirations from more stylish sources like Coachella, “Sleep No More” and one Ms. Solange Knowles. While we are loving unique lighting installations as a key design element, Lisa would be happy never seeing another marquee light sign. Instead, we are into Dan Flavin-inspired light bars and have used them for private clients as well as brands like Spotify. 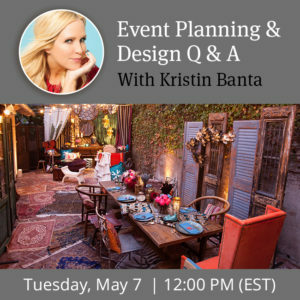 What aspects of event design are especially challenging right now? 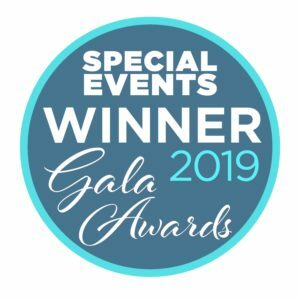 Across the board, our favorite part of the event design process is when a client’s expectations go out the door because they’re so pleasantly surprised by the final product. We love to figure out that “wow” moment (or moments) that really bring the design concept into an entirely new space. Along those lines, working mainly with our brand clients, John is always trying to explore alternatives to the “must have” photobooth backdrop or Instagrammable moment. Instead, his goal is for each event to be filled with photo-worthy moments. Our flower kweens who work primarily on our wedding clients are always challenged by how to make the inevitable blush bridal palette still feel fresh and special. Of course, that requires a level of trust with clients who will feel comfortable stepping outside of the box (and the safety of what they’ve seen on Pinterest and Instagram). Where do you find event inspiration outside of the event world? 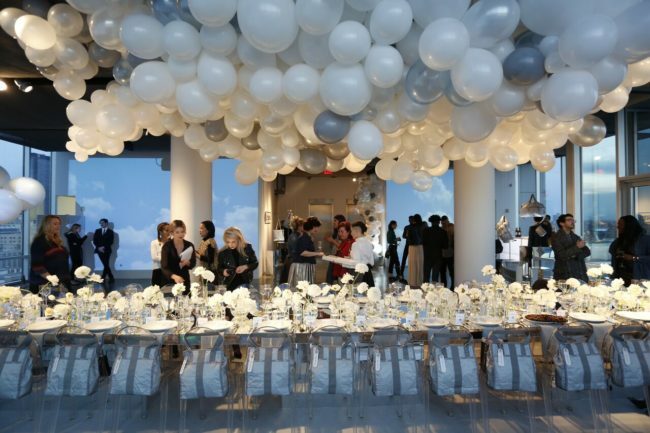 And for all of us, traveling has always been a large source for event inspiration. Being immersed in foreign cultures, listening and dancing to their music, tasting the flavors of their dishes, and seeing the textiles they use and wear — those experiences are essential for opening the mind and heart to the beauty of the world and how we can translate that to our events. And wisely, Marina’s go-to for a creative recharge: A good night’s sleep! 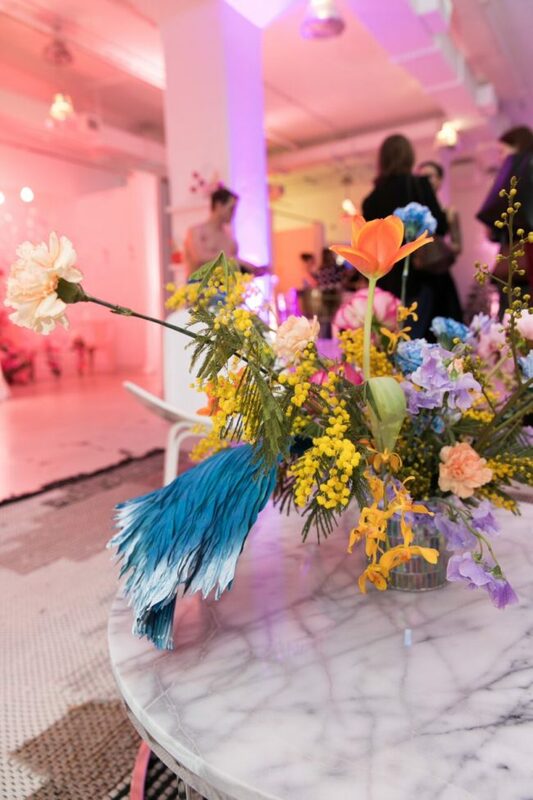 TINSEL & TWINE is a New York City-based event design agency that specializes in comprehensive environmental design that touches room furnishings, lighting design, florals, textiles, and whatever unique details the event calls for. Our team has produced events for clients like Spotify, Maybelline, Squarespace, Samsung, and Mercedes Benz.